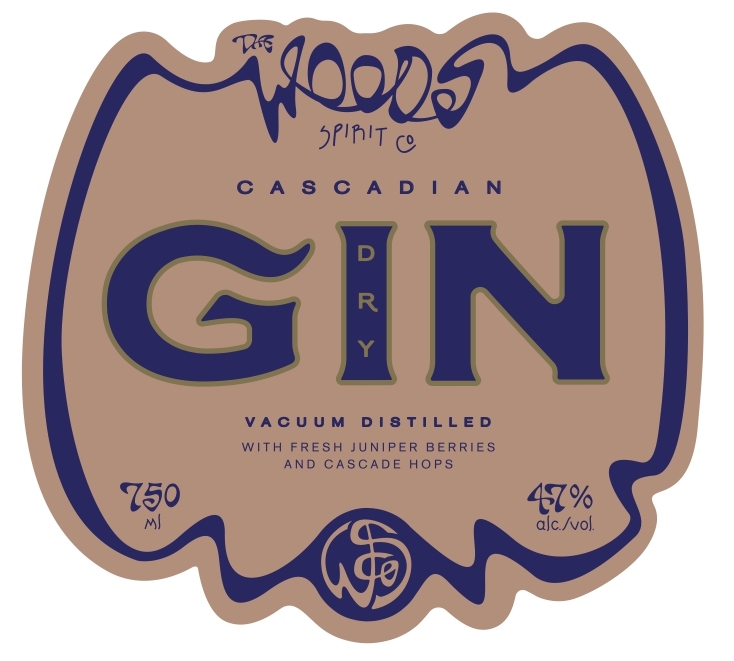 Gin — THE WOODS SPIRIT CO. This evolution of a classic dry gin is high on Northwest character. Juniper-forward and enhanced with hops, it’s distilled under a vacuum at mild temperatures to bring out more vibrant, lush flavours. Enjoy along with our Amaro or in your gin cocktail of choice.